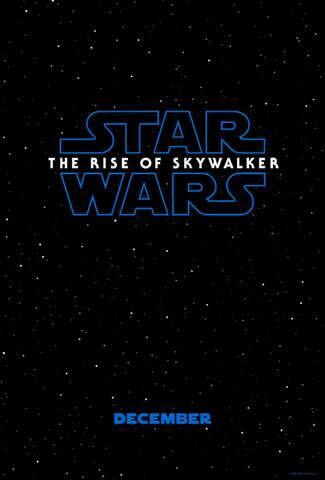 Star Wars: The Rise of Skywalker will hit theaters on December 20, 2019. The trailer — narrated by Luke Skywalker himself — promises to illustrate how “The saga comes to an end”. Screenshots of the trailer show many familiar faces are returning, including Rey, Princess Leia (played by the late Carrie Fisher), BB-8, Chewie, and C3-PO. 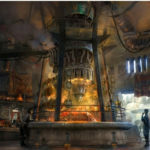 No word on a plot line (of course), but you can rest assured that with the opening of Star Wars: Galaxy’s Edge at Disneyland on May 31 and at Walt Disney World on August 29, the fervor over the franchise will reach a fever pitch at the end of this year! And to whet your appetite: the trailer for Episode IX! How excited are you for The Rise of Skywalker? Let us know with a comment! 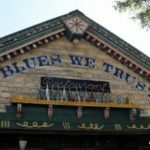 How To Get Monthly Discounts at House of Blues Locations! 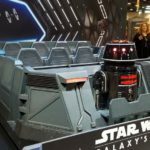 Get Your FIRST LOOK At the Ride Vehicle for Star Wars: Rise of the Resistance Coming to Galaxy’s Edge! 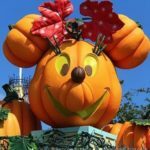 « “Beauty and the Beast” Inspired Bar and Lounge Announced for Disney World’s Grand Floridian Resort! So excited! Grew up on Star Wars! At the drive ins. So emotional. Excited with tears in my eyes. But please do t be the end! 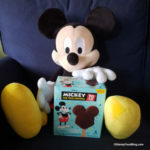 OMG, j hope that’s not the end one, I have been a Star Wars fan since my first son was hmmmm, well the second sod son who would have been 44 this summer, my twins that 29, are fans, my grand kids down to my twin Grand kids that are six, we are going to Disney also 8/15 8/25 will miss it also but the buzz will still be there!! !